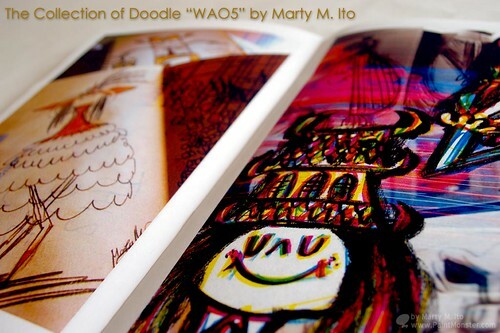 this Wao is #5 aniversary!!! YAY!! Cover art is "Princess" it was painted at my art show in May/2009. 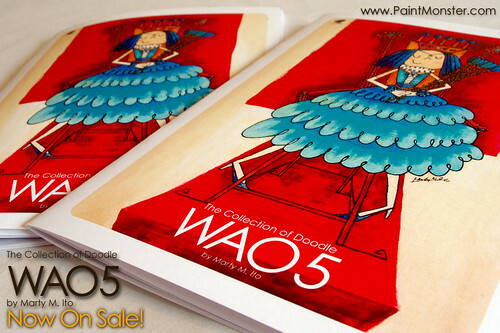 You can buy WAO5 atPaintMonster ArtShop now!!!! Hi folks, Thank you for the waiting one week!! I just updated online shop now!!! Some models have already become sold out!! It's almost a limited edition. It's likely to feel it expensively compared with the marketed vinyl toy. 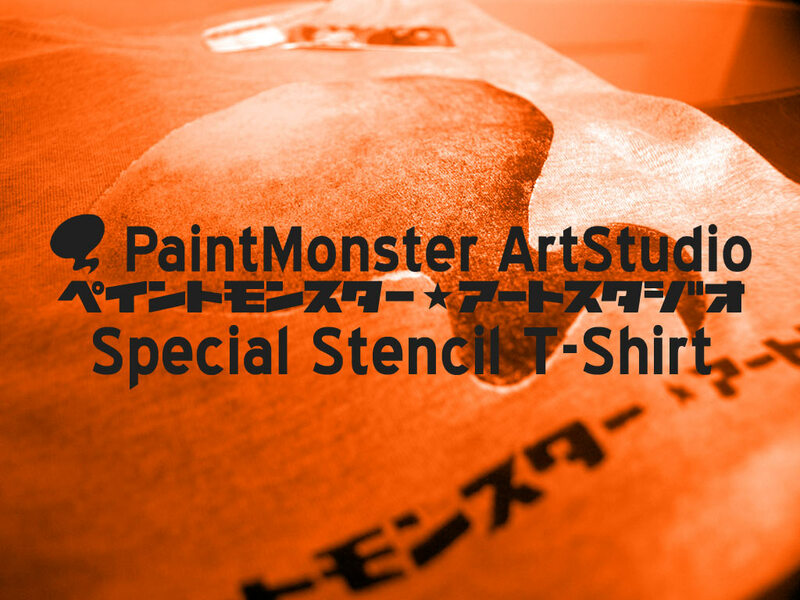 However, "Original Art" will not be able to be bought by this price. Especially, "#011 Blue" is an exceptional value!! 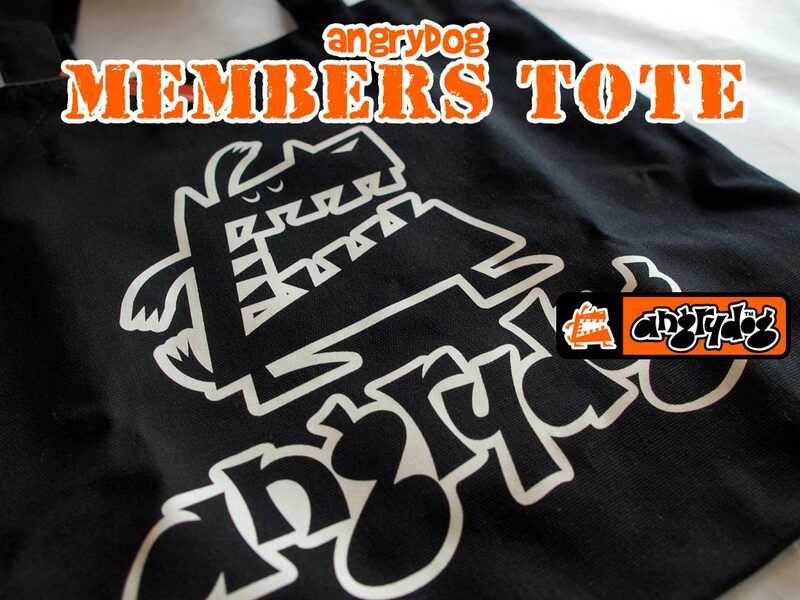 Angrydog can be right now bought in this online shop!! 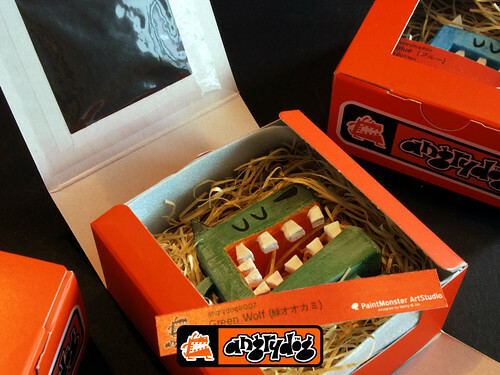 Hi Folks, Almost "angrydog handmade sculpture" will sale very soon!! 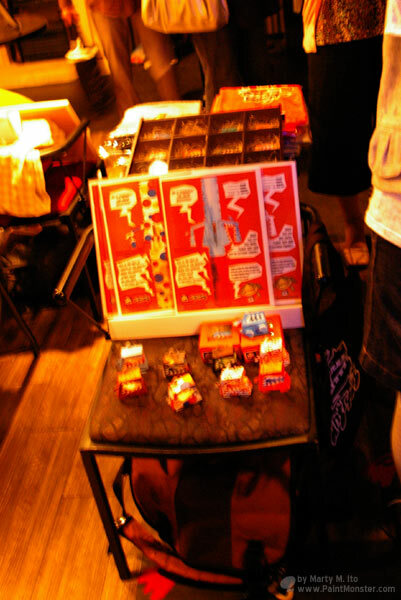 at first, I made members goods of angrydog. 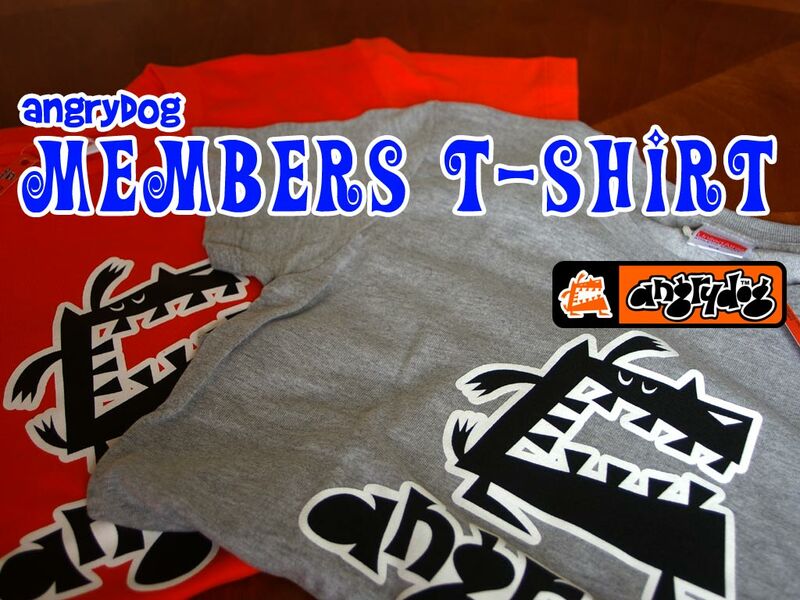 the Angydog Members T-shirt has 2 colors. and I make 3 sizes. The quality of this body is very good. and I introduce more one item. This is fabric tote bag. This bag is equipped with the pocket on the inside. Therefore, it loses sight of neither the cellular phone nor the purse. please check it out Now!! Thank you for comming on preview show last night! 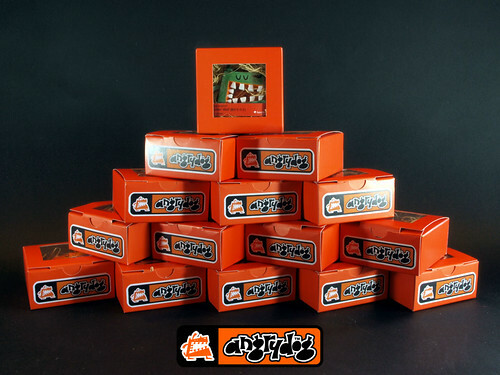 as for online sale of angrydog. "The release date is delayed!"